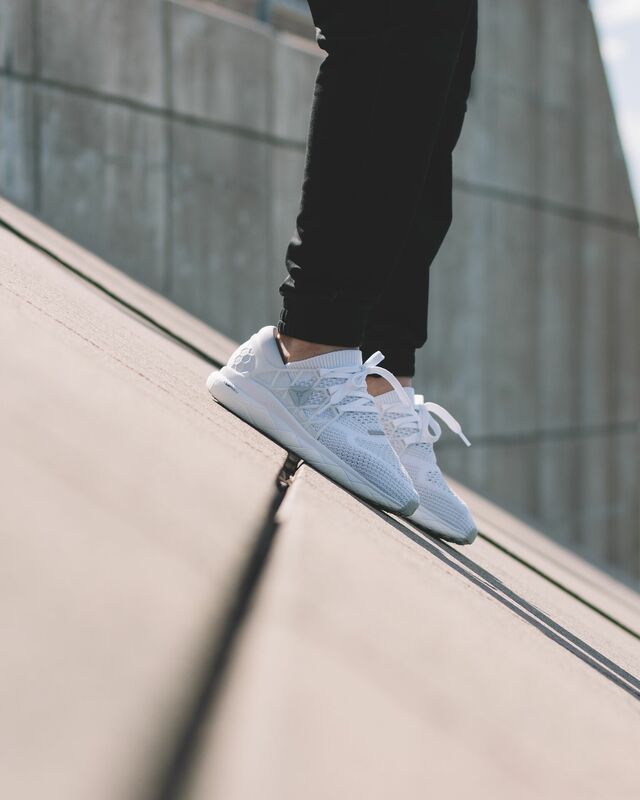 Lightweight sneakers with substantial amounts of cushioning have been all the rage as of late amongst footwear enthusiast, and Reebok has you covered. The newest style from Reebok, the Floatride, features a one-piece Ultraknit upper offering wearers support, breathability, and flexibility. If you’re prone to blisters while wearing low-cut models, the floatride has you covered there too. 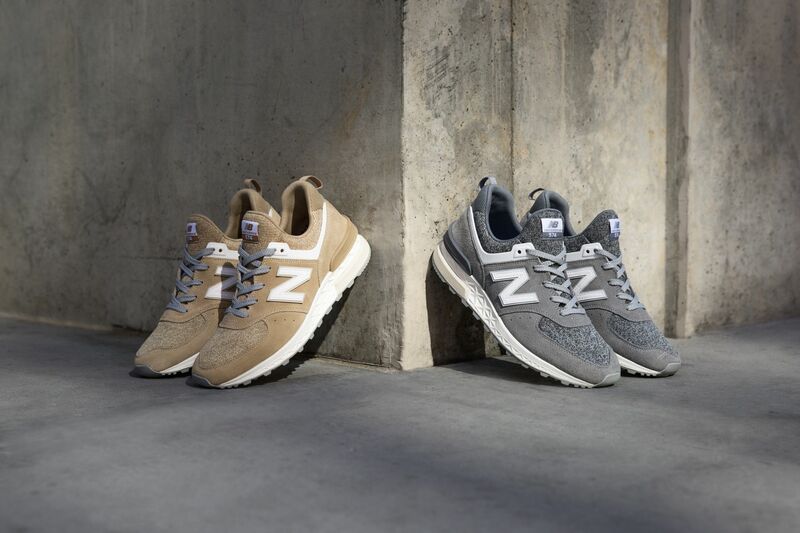 This model features a 3D heel cradle to limit irritation and allows you to float through your day. The Floatride Pressure Set Foam provides its wearers with optimal cushioning and a responsive feel, while the Floatrim keeps your foot centered and stabilized. 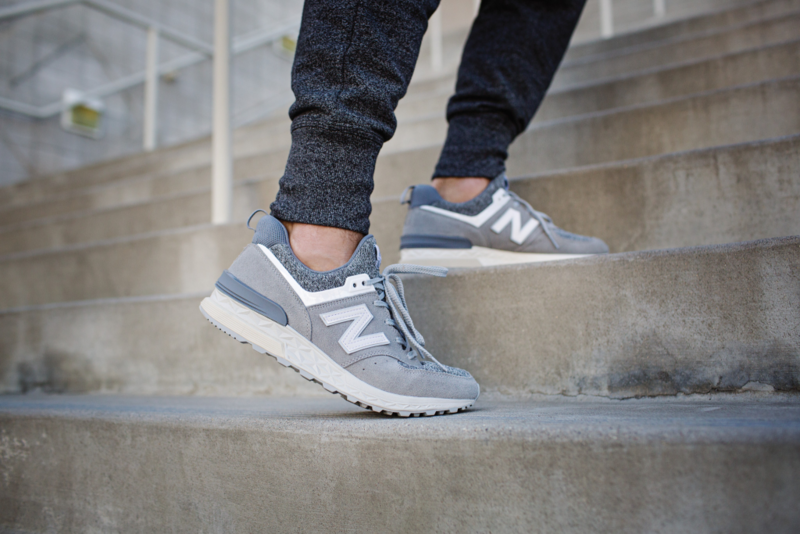 This model is perfect for anyone who wants to remain active, but still wants to express their personal style while walking across city streets. If you plan on turning heads this summer, pair the float ride with a pair of shorts, joggers, or raw denim. Be on the lookout for this model to become available August 1st in black and white. Be sure to head into your local Finish Line, or check FinishLine.com to add the Reebok Floatride to your rotation. Elite athletes know how important footwork is in order to perform at peak levels, and those gracing the hardwood know footwork develops speed, control, and balance. The newest performance model from Jordan Brand, the Super.Fly 2017, encompasses everything dynamic players need to thrive on the court. 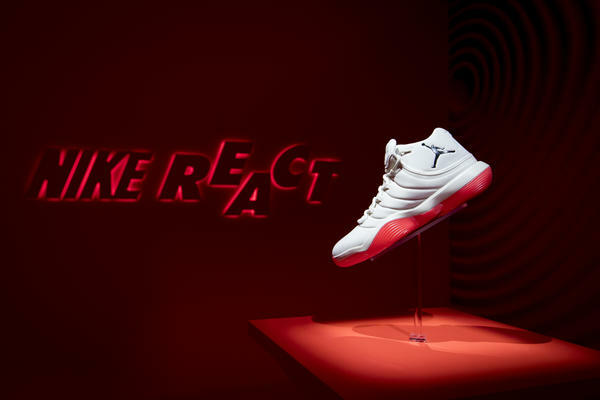 This model features Nike React, to give players slashing to the basket and making quick cuts maximum comfort and responsiveness. 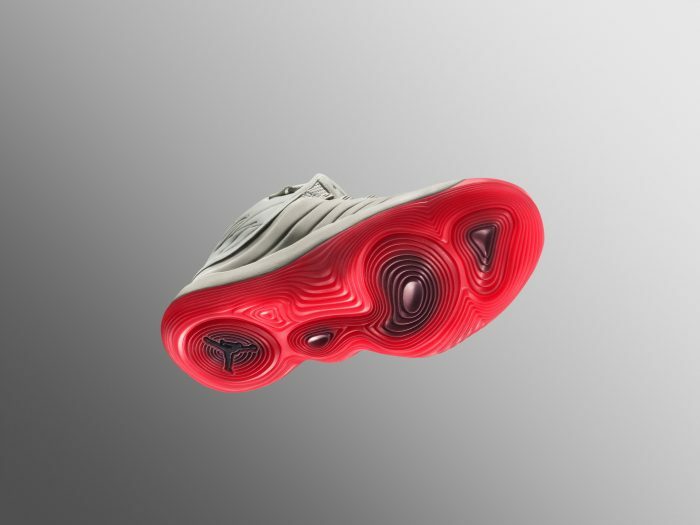 This model was first unveiled during the 2017 NBA Playoffs via Blake Griffin, who has sported the model throughout its lineage, and like many other recent footwear designs, this model takes design cues from past models like the Air Jordan IV and Air Jordan XI. 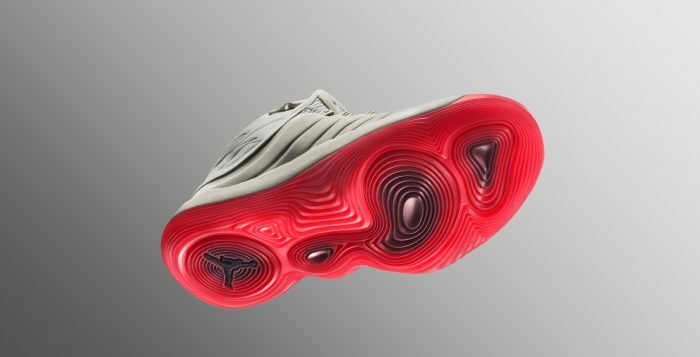 Because no two players move exactly that same on the court, the design team at Jordan Brand have employed pressure maps from the Nike Sport Research Lab to locate critical pressure points to develop the Super.Fly 2017’s traction pattern. No matter what move you’re trying to make on the court, the Jordan Super.Fly will give you all you need to leave your defender and get to the basket. 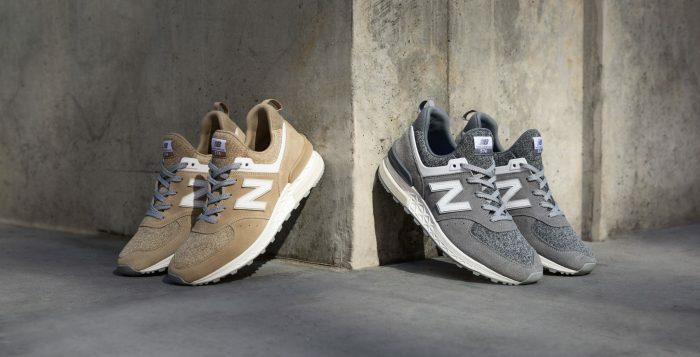 With comfort and response at the forefront in sneakers, this model features a form-fiting, one-piece upper giving wearers a natural fit to help them channel their explosiveness. Lookout for the Jordan Super.Fly 2017 to release in black and white, black and infrared, and sail and infrared available August 3rd. Be sure to head into your Finish Line, or check FinishLine.com to add the Jordan Super.Fly to your rotation. If you were paying attention earlier this summer, you should have noticed our friends over at adidas added a new member to the #BOOST club, the adidas PureBOOST DPR and adidas PureBOOST DPR LTD. 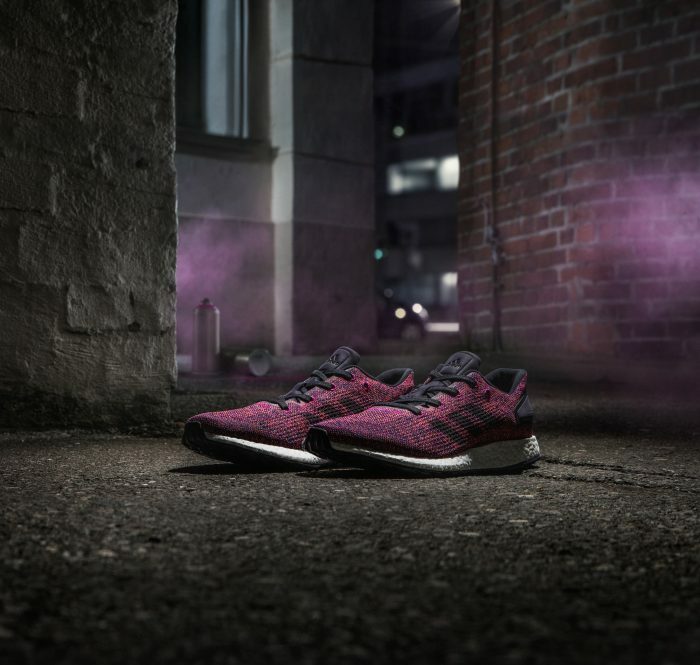 The adidas PureBOOST DPR LTD provides its wearers with the bare necessities, not too much, not too little. 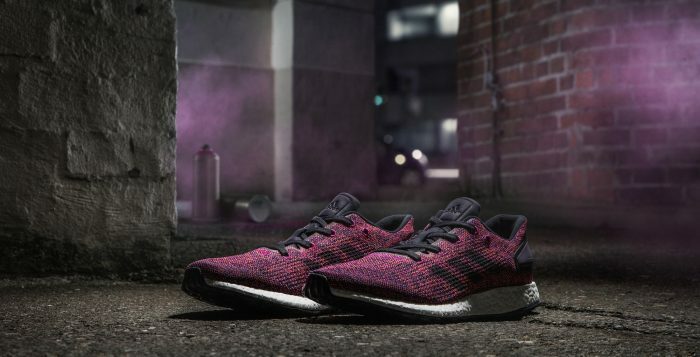 This model is very similar to the adidas PureBOOST in that it offers wearers a lightweight, knit-upper and a full-length BOOST midsole; however, the two are very different. The PureBOOST DPR LTD can be styled in a multitude of ways; it can be worn with shorts, denim, joggers, and even sweat pants; yes, sweatpants. This is the perfect shoe for you to play weekend warrior in, and if you don’t believe me, just ask up-and-coming rapper J.I.D, he was spotted giving this model some air time while on tour in Jacksonville. Look out for the Noble Ink/Solar Orange pair to release July 26th. 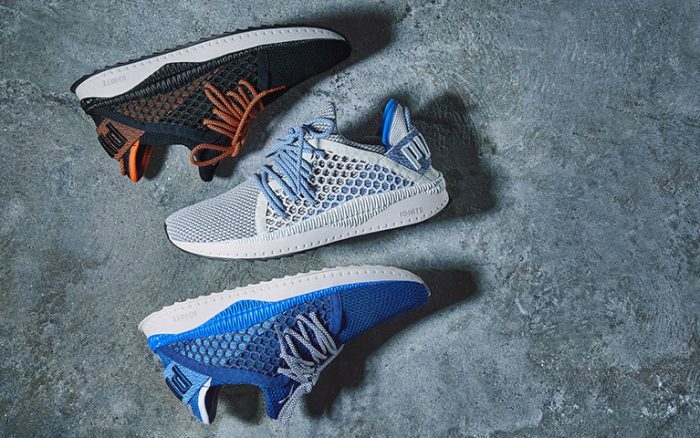 Don’t miss out on your chance to #GETBOOSTED, head into your local Finish Line, or check out FinishLine.com to add the adidas PureBOOST DPR LTD to your rotation. adidas Originals has been hitting us heavy with futuristic runners based on vintage models stored in their archives, and it has been well received through out 2017. 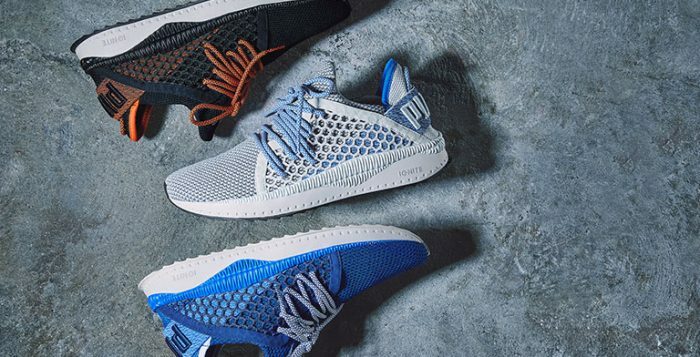 As of late, models like the NMD and Iniki are helping propel adidas Originals further into the spotlight of the lifestyle scene, and the newest addition to the 3 stripes is adding even more fuel to their flame. The adidas Swift Run is the latest lifestyle model from adidas Originals, and it too, takes design cues from adidas past running models. 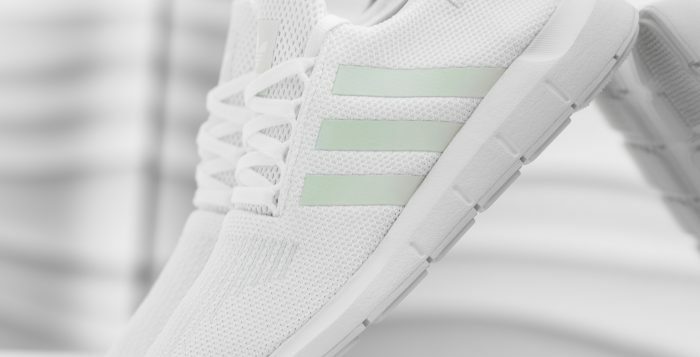 The first colorway of the adidas Swift Run will be featured in white and is constructed of a mesh upper with grey accents. 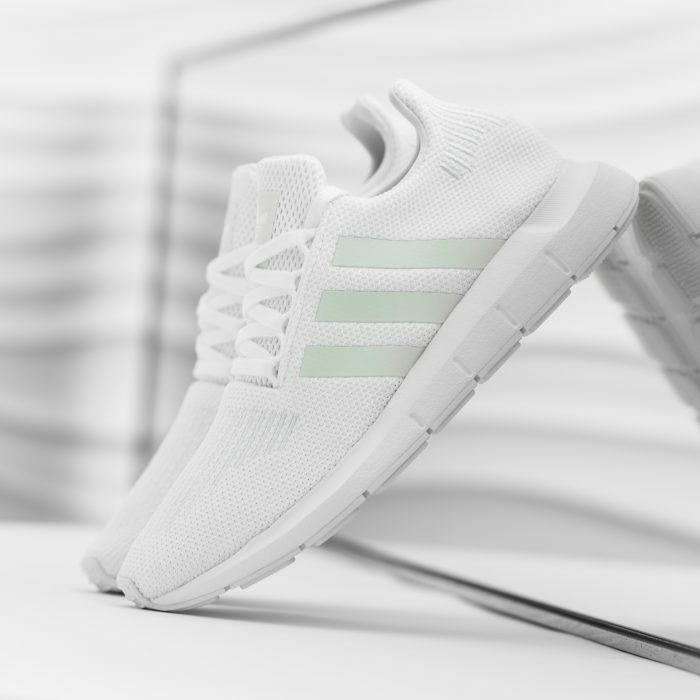 The Swift Run also features an EVA midsole and the adidas TORSION midfoot system for a smooth ride; the TORSION technology has been seen on past models from adidas and is still finding its way into newer models. The Swift Run becomes available July 27th, but be on the look out for more styles of the Swift Run to release in the future. 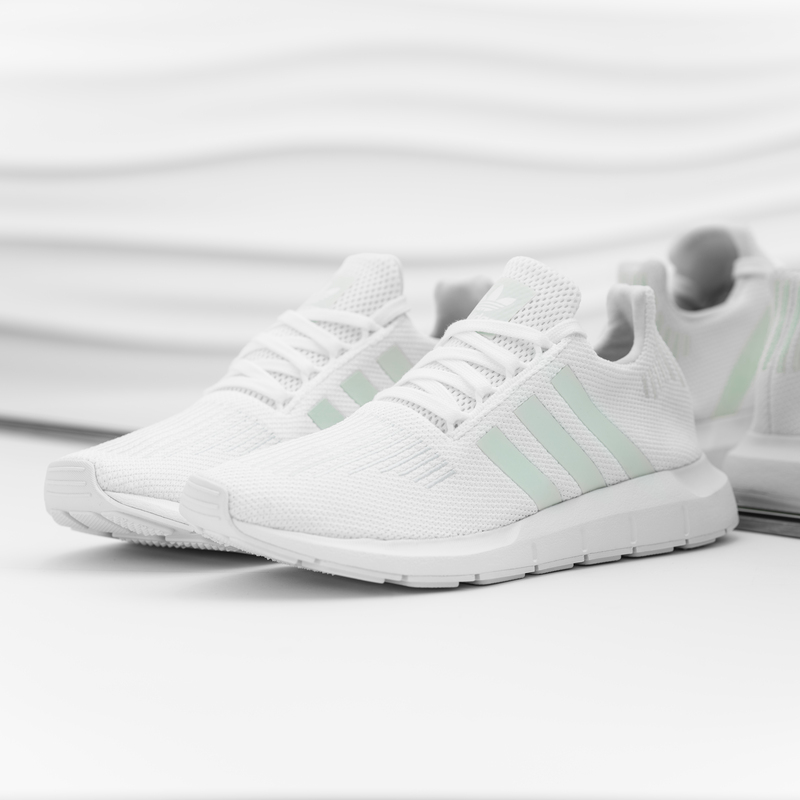 Don’t Miss out, head into your local Finish Line, or check out FinishLine.com to add the adidas Swift Run to your summer rotation. To go from Heisman winner, to national champion, to first overall pick in the NFL Draft is impressive, but to also lock in NFL Rookie of The Year all in the span of one year, that’s unheard of. For a man that’s defying the odds on the gridiron, Cam Newton, also known as Mr. MVP, has earned the right to be referred to as “Hometown Hero” in both the Carolinas, and his hometown, Atlanta, Georgia; he led his team to a 15-1 season and a Super Bowl. 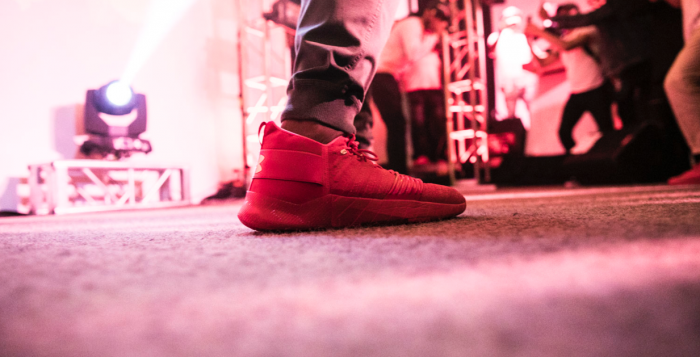 Our friends over at Under Armour partnered with Cam Newton create the C1N Trainer, a new signature shoe for Atlanta’s “Hometown Hero”. 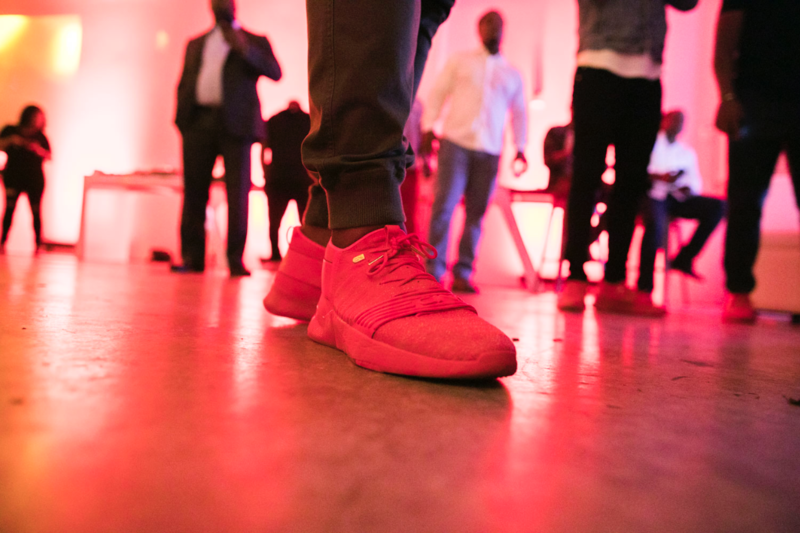 Just yesterday, Under Armour held a launch party in Atlanta Georgia where the man himself, Cam Newton, unveiled his new trainer to the public while rapping alongside 2 Chainz. 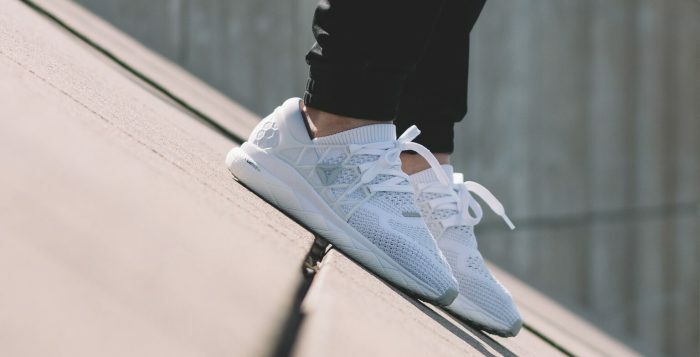 The Under Armour C1N offers a futuristic out of the box design that organically blends the ferocity of the Football field with the artistic expression of the streets. 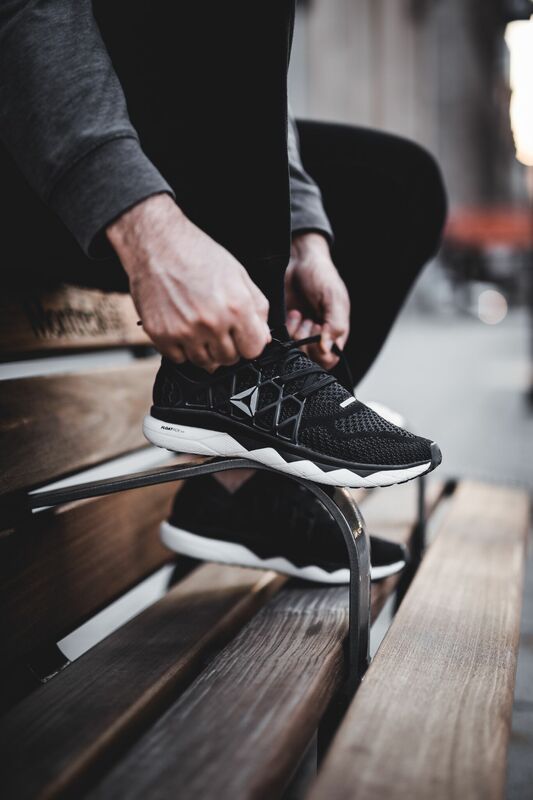 If you’re looking for the perfect pair of shoes to be the center of attention while enduring pre-season work outs, or walking down your city block this is the ideal shoe for you. Look for this shoe to be featured in three colorways, the first of which is a red and metallic gold colorway, paying homage to Cam’s southern roots. Be sure to head into your local Finish Line July 20th, or check FinishLine.com to grab a pair of the Under Armour C1N Trainer. Kyrie Irving, also known as “Kyrie Swerving”, is on his third signature shoe and our friends at Nike are keeping the dope colorways coming in. 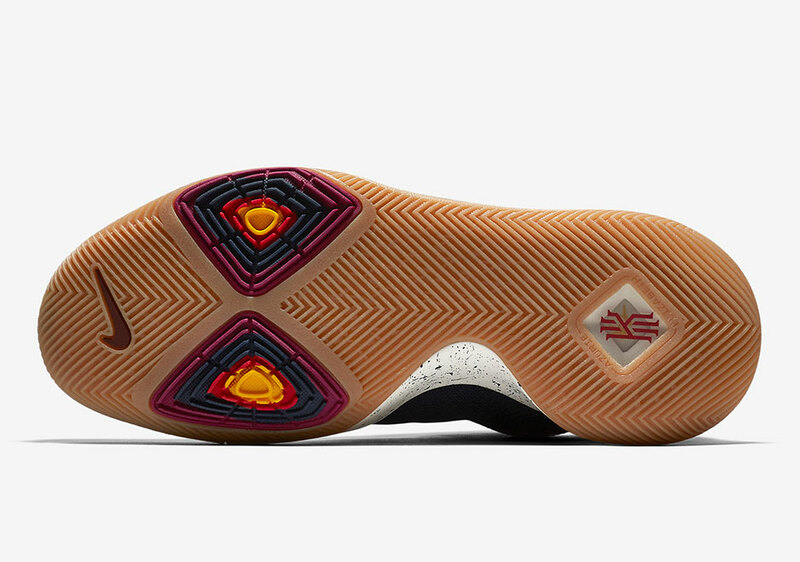 For anyone who loves gum soles on their sneakers, which is basically any and everyone, this is the Kyrie 3 you’re looking for. 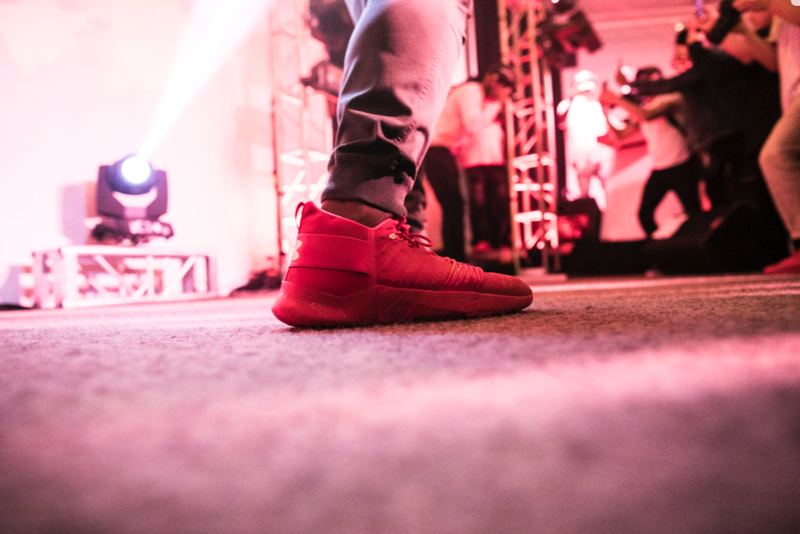 This sneaker is perfect for the summer and features an obsidian blue upper, white midsole, and a gum out-sole with maroon, obsidian, red, and gold accents. For all you Cleveland Cavaliers fans out there looking for the perfect shoe to rock with your Cavaliers gear, this is the perfect shoe. 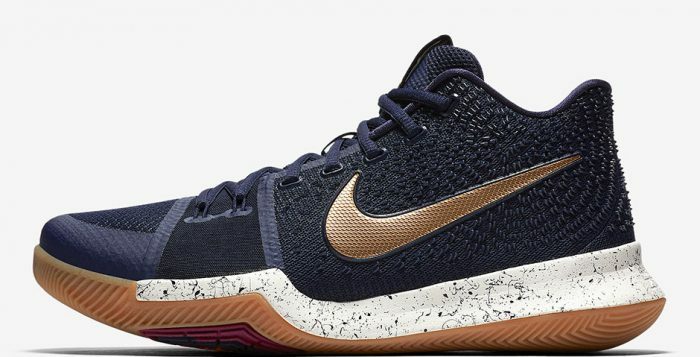 However, this shoe just isn’t for the Cavaliers fans in the world, if you’re planning on spending some time on the black tops, or in your local gym this summer, this shoe has you covered while dishing out assists and driving through the lane. 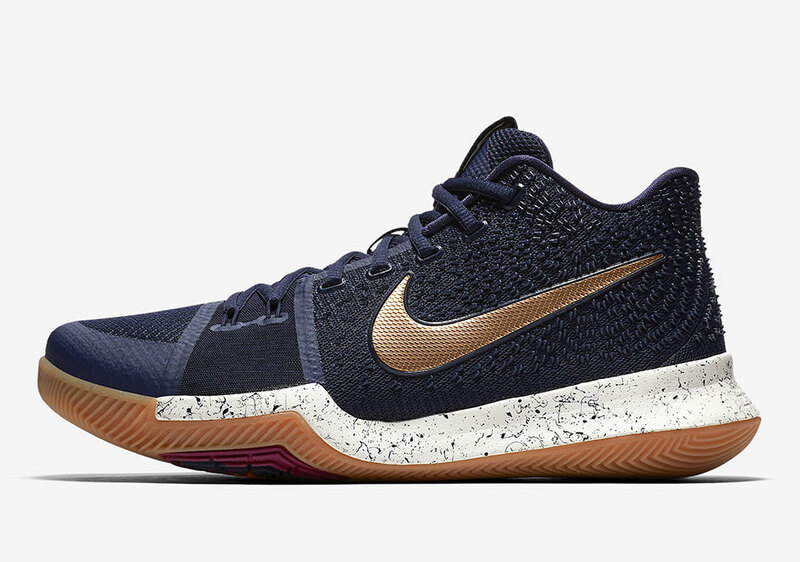 Don’t miss out, be sure to head into your local Finish Line, or check out FinishLine.com to grab the Obsidian Kyrie 3 on Friday 7/21. Big Game Dame, his arsenal of moves is so flashy and quick you’ll think they’re straight out of your favorite video game. Lillard has solidified his spot as one of the elite guards in the league, and he has plenty of accolades to accompany his clutch jump-shot. As a two-time NBA All-star; two-time NBA Skills Challenge Champion; and 2013 NBA Rookie of the Year, this man is no slouch on the court, and neither is his shoe. 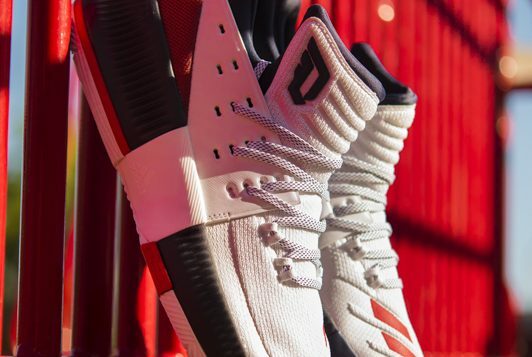 With a game so cold, it’s no wonder Damian Lillard has earned a 3rd Signature shoe from our friends over at the three stripes, the adidas Dame 3. 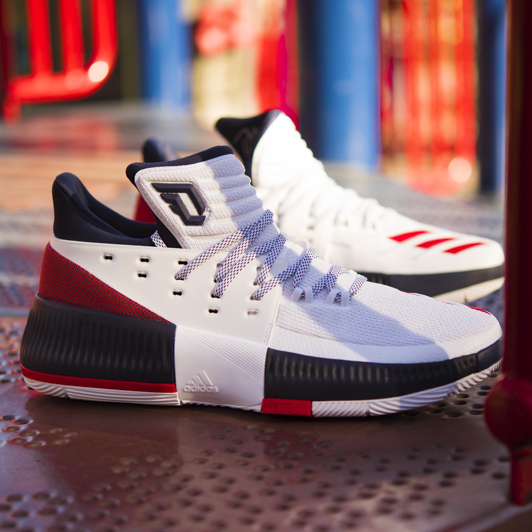 The adidas Dame 3, designed specifically for guards with a dynamic style of play, offers those gracing the hardwood with maximum breathability, a next-level traction system, a snug fit for ultimate support, and BOUNCE cushioning for a smooth ride in transition. Whether you’re playing at your local rec center, representing your school’s squad, or walking to class across campus, this shoe will make sure you perform at an all-pro level. 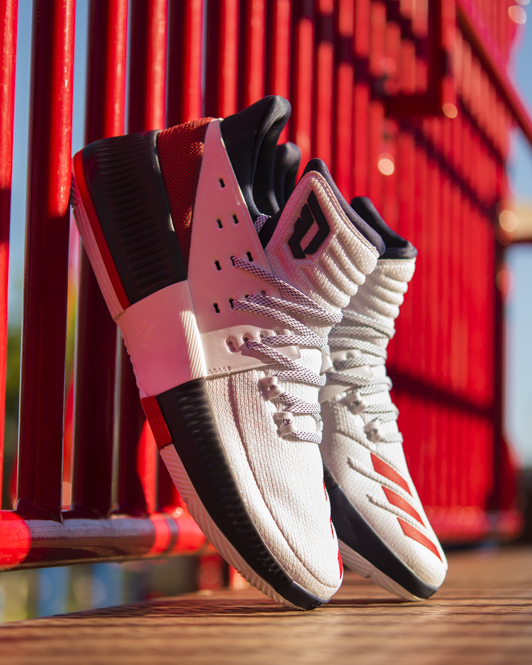 The newest addition to the adidas Dame 3 Line-up will feature a White/Navy/Scarlett colorway perfect for the summer months, and releases on June 30th; just in time for 4th of July festivities. 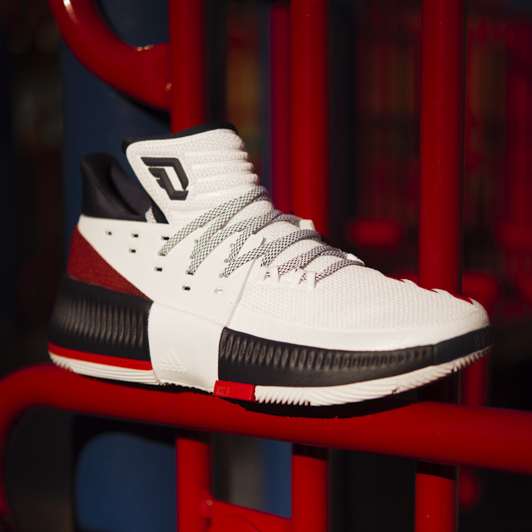 Be sure to slide into your local Finish Line or head over to Finishline.com, to add the adidas Dame 3 to your rotation.